What can I say, I succeded in reaching the end! It’s been fun. 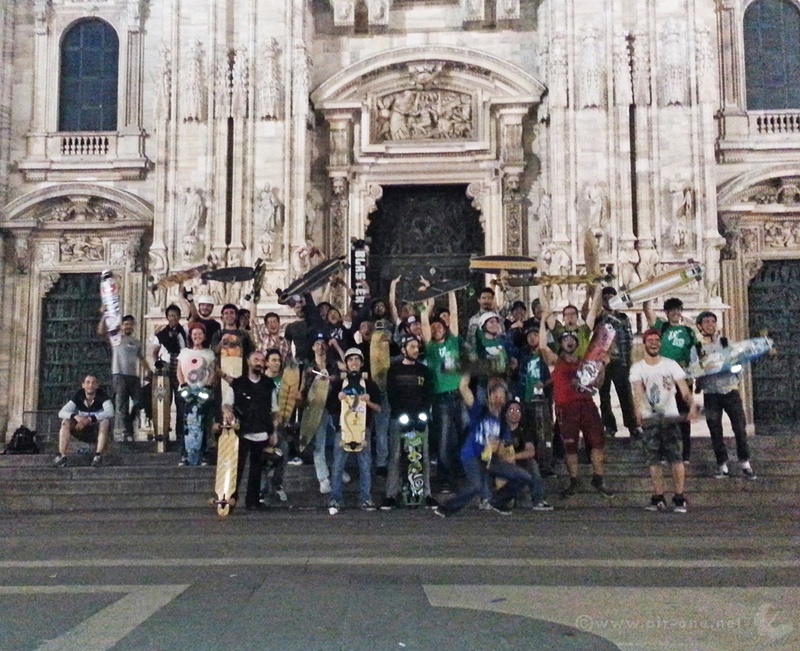 And it’s been damn nice to ride back home in the middle of the streets at 2:00 AM with some of the best riders in Italy. Thanx for taking care of a toy like me. Photos down here made by Lorenzo Galimberti of BoardRiding. 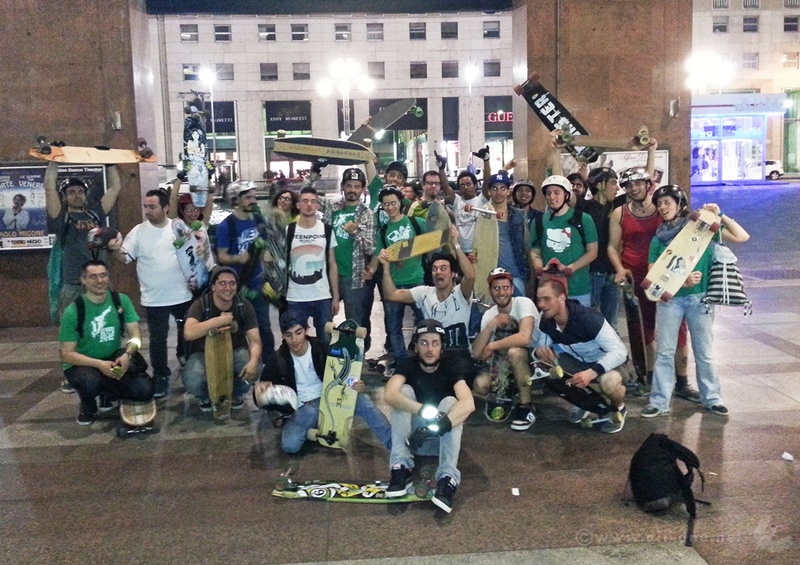 If you want to know more about the international Greenskate event, or organize one in your city, check it out here.